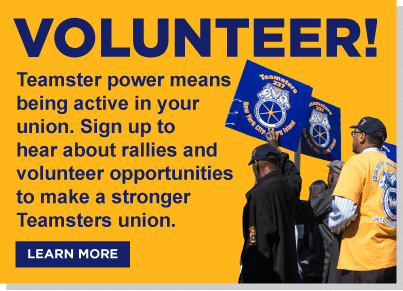 Want to become a Teamster? When workers stand together we have power at work. Fill out this form so we can follow up with you, or call 212-924-0002.